Logistics companies all over Ireland rely on Flexsource and other recruitment agencies to fill their fluctuating 3PL staffing demands. The main reason for outsourcing this function is because it’s complex and riddled with risk. Your demand fluctuates, which means you need flexibility with your team. But flexibility doesn’t necessarily sit well with the best talent. They want security, and with an employee dominant market in Ireland, they can seek that security elsewhere at the drop of a hat. So, it makes sense to partner with a staffing agency to address this challenge head-on. But how do you know who to work with? Put simply, there are recruitment agencies who are specialized, and there are recruitment agencies who are generalized. In this post, we’ll discuss the benefits of working with a specialist staffing agency who understand your 3PL needs and have access to the best talent. Here are five reasons you should use a specialist agency instead of keeping recruitment in-house or going for the lower cost “generalist” options. 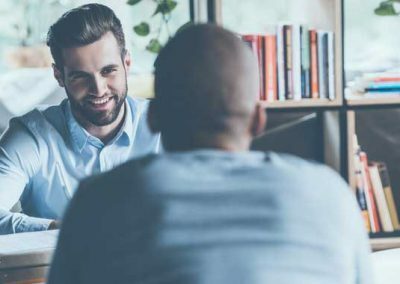 First of all, with a specialist agency, you don’t have to train a new staff member for them to ramp up and start working. 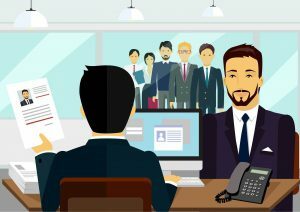 If a worker comes to you through a specialist recruitment agency, they have already been vetted for their ability to fulfill your unique demands. This saves you investing valuable time and money into finding the right talent and training them to understand your processes. This is crucial in the logistics industry where downtime can result in huge losses for your business. At Flexsource, for example, we have a large pool of 3PL qualified talent that can be placed when and where our clients require. The beauty of working with an established staffing firm who is specialised in your industry is that they can scale up and down as you need to. When those frantic moments hit and you need 30, 40, or 50, staff overnight, they’ll be there to help. The staff will come in, fulfill the production requirement, and slip out without you even knowing it. All of this without training costs, any significant downtime, or the pain of trawling through resumes all night trying to find skilled workers to fill the void. Given Flexsource’s longstanding reputation in the logistics industry, we have an active database unmatched in size and specialisation. Imagine if you just laid off 40 staff members at your biggest production facility. The next day, a snowstorm rolls in and shuts down distribution for three business days. What would you do to ramp things up and get back on track? This was a real-life scenario for one of our light-industrial clients Keelings Market. Compounding the shutdown was an increase in demand. In 8 hours of the shutdown, we had placed 20 experienced staff in the distribution centre, followed by another 30 within 3 business days. This is just one example of how a specialist staffing agency can alleviate the inevitable stress and risk associated with production and distribution facilities. 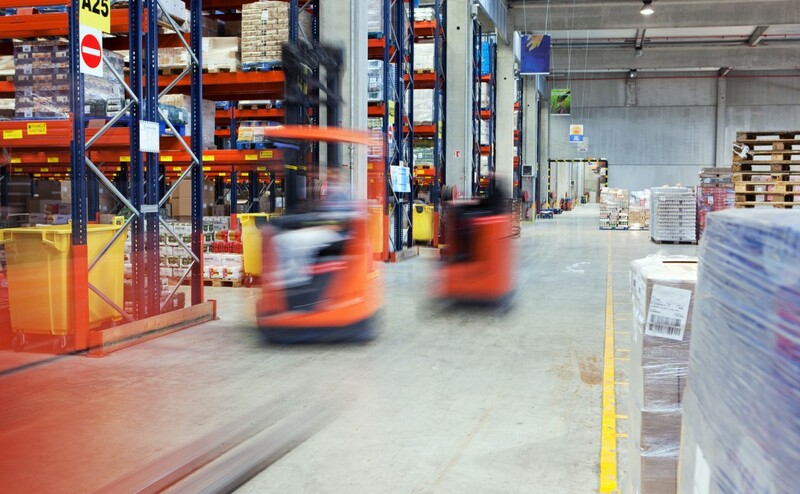 Staffing demands fluctuate in logistics more than almost any other industry. Market trends, seasonality, and other external factors contribute to your requirement for staff. When you’re in the heat of the battle and need staff, you simply can’t afford to go through a lengthy recruitment process. Working with a specialist agency like Flexsource helps you better manage this situation. We slot straight into your current operations with the staff you need and make a clean exit when the high-demand periods are over. You’ll get qualified workers without the headache of hiring, training, or dealing with employment contracts. When you’re looking for a recruitment partner it makes sense to go for a well-established firm with security and a long-standing reputation. The last thing you want is to run into a disaster period when you need staff quickly, and your agency has gone out of business, or they’ve run out of staff to place! 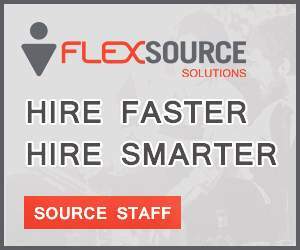 Flexsource has 80 recruitment specialists and 300 clients nationwide. Not to mention that on any given day there is over 4,000 Flexsource staff placed in roles. We’re established, secure, and not going anywhere. So, you can be sure that your scaling employment needs will be met if and when you need them. If you’d like to manage your staffing needs with an agency like Flexsource, get in touch with our light-industrial team to start a conversation. 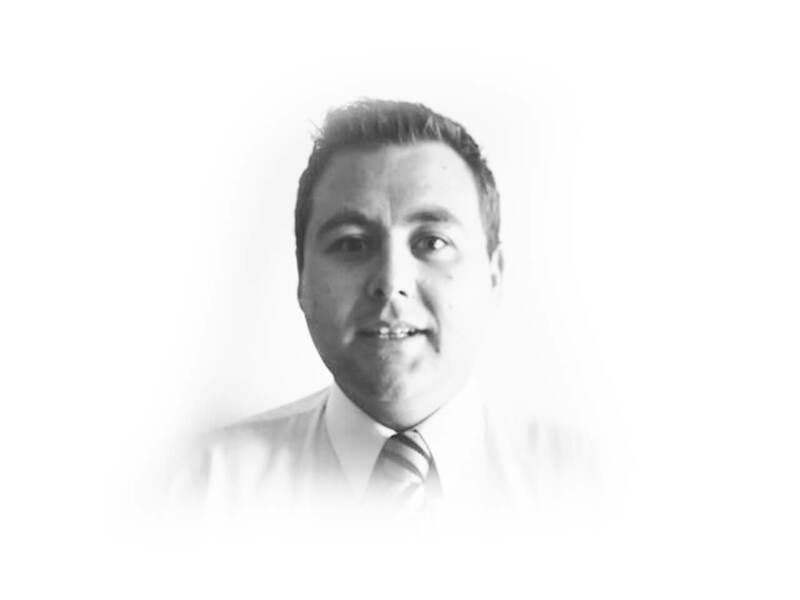 John Twomey - Service Delivery Manager at Flexsource Recruitment.